GEORGETOWN, Del. (Bloomberg) -- General Motors investors urged a judge to let their lawsuit proceed against the automaker’s board that they say was asleep at the switch while the company produced cars with faulty ignition systems that led to fatal accidents. More than a dozen current and former GM directors failed to adequately oversee the company’s operations for about three years starting in 2010 and had no system to ensure the company produced safe vehicles or reported problems to government regulators, Peter Safirstein, a lawyer for pension funds suing GM, told a Delaware judge Tuesday. “What we had here is a total systemic failure to supervise that amounts to a conscious dereliction of duty,” Safirstein told Delaware Chancery Court Judge Sam Glasscock III at a hearing in Georgetown. Confirmed deaths tied to GM’s defective ignition switches stand at about 50, four times more than the company estimated through much of 2014, according to a January report by Kenneth Feinberg, a lawyer hired by GM to oversee an out-of-court compensation fund for recall victims. Last year, GM said in regulatory filings it recalled 34 million vehicles worldwide through September and spent $2.7 billion on repairs, loaner cars and other costs of the call-ins. The company is facing at least 150 consumer lawsuits over the ignition flaw, which allowed the system to be jarred into the “accessory” position, disabling power steering and preventing airbags from deploying. In Delaware, GM’s lawyers argued that criticism of directors’ management doesn’t amount to proof that board members acted in bad faith and violated legal duties to shareholders. The automaker’s board had systems in place to assess risks faced from defects found in GM cars and directors’ oversight “didn’t approach being grossly negligent,” Robert Kopecky, a company lawyer, told Glasscock on Tuesday. The National Highway Traffic Safety Administration has fined GM $35 million, the maximum allowed, after finding systemic problems throughout the organization dealing with the recall. GM has agreed with NHTSA to wide-ranging changes to how it reviews safety issues and makes decisions about recalls. An internal investigation last year into why it took GM more than a decade to identify problems with a defective ignition switch, led by lawyer Anton Valukas, blamed a lack of urgency in the engineering and legal departments but didn’t reveal any conspiracy to conceal facts. GM CEO Mary Barra ousted 15 employees last year for their roles in mishandling the recall of millions of flawed vehicles. The ousters came in the wake of the release of the finding of Valukas’s internal probe. Safirstein said the company suffered from a culture that emphasized avoiding responsibility for problems by giving the “GM nod” to reports of potential safety concerns. He added that while executives would nod at suggestions of necessary corrections, none were made. Those kinds of “empty gestures” also infected GM’s board, which ignored calls from internal risk-management experts to come up with a plan to improve the company’s handling and reporting of safety issues and instead put risk-assessment responsibilities on internal auditors, Safirstein said. “The directors adopted a ‘We Don’t Care About the Risks’ attitude,” the investors’ lawyers told Glasscock. While investors may characterize GM directors’ choices on how to handle risk-assessment duties and stay informed of potential problems with defective products “as boneheaded,” that criticism doesn’t amount to proof that the board violated legal duties to shareholders, Glasscock said. Besides the Delaware case, GM is facing calls from drivers of Chevy Cobalts and Saturn Ions that they deserve compensation for a drop in value of their cars in the wake of reports about the ignition problem. The carmaker is now profitable enough that Harry Wilson, the former presidential aide who helped the U.S. Treasury Department bail out the company, has said it can afford to spend $8 billion on a stock buyback. 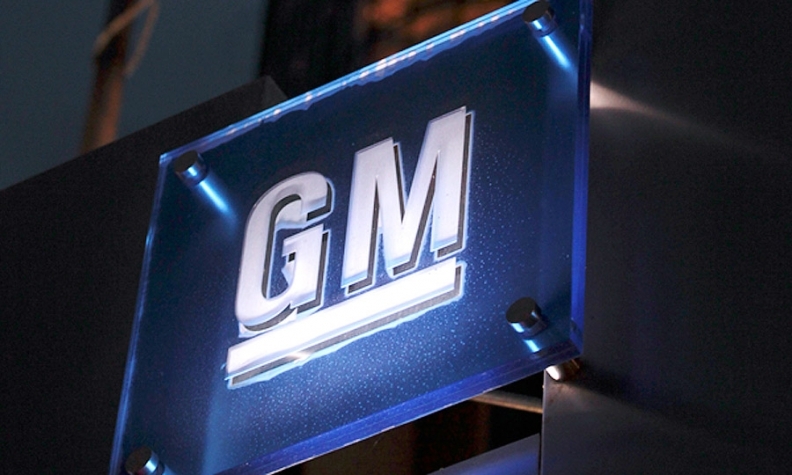 GM officials announced a $5 billion buyback March 9.